We are pleased to be involved in the fabrication of the two galvanized steel staircases inside the new energy centre at Portavadie Marina. 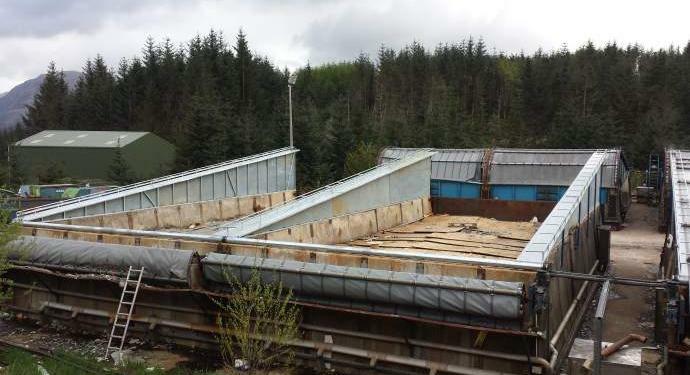 New Galvanised steel roof trusses for Shanks UK. 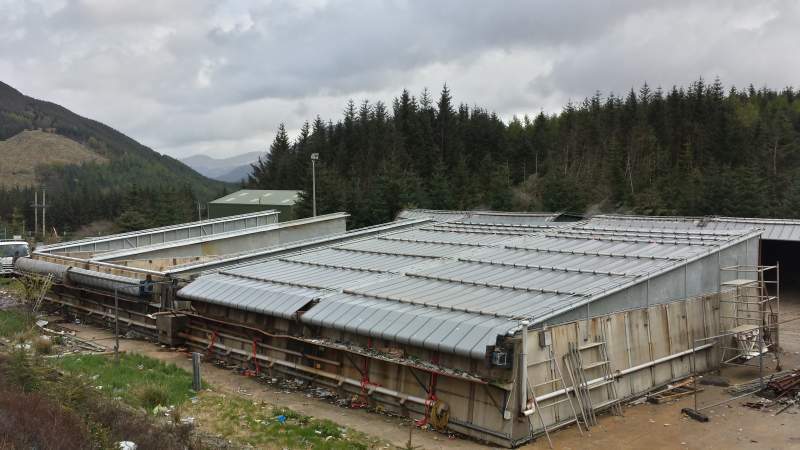 Galvanised steel roof trusses for the compost clamps at Shanks UK at their Dunoon site. Each of the six, fifteen meter long trusses were fabricated in our workshop then galvanised at Scottish galvanisers in Glasgow before being erected on site by our own team.